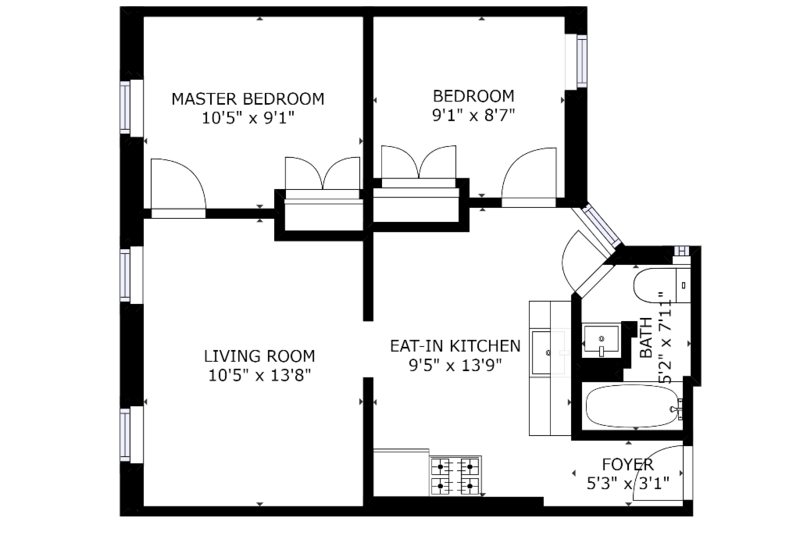 Arthur Avenue two-bedroom! Available June 1, 2019!!!! Extremely well-maintained, true two-bedroom apartment for rent in a well-kept, pre-war building in the heart of Arthur Avenue/Little Italy. Apartment is on a 3rd floor walk-up. Tenant is responsible for gas and electric utilities, Landlord will pay heat and water. 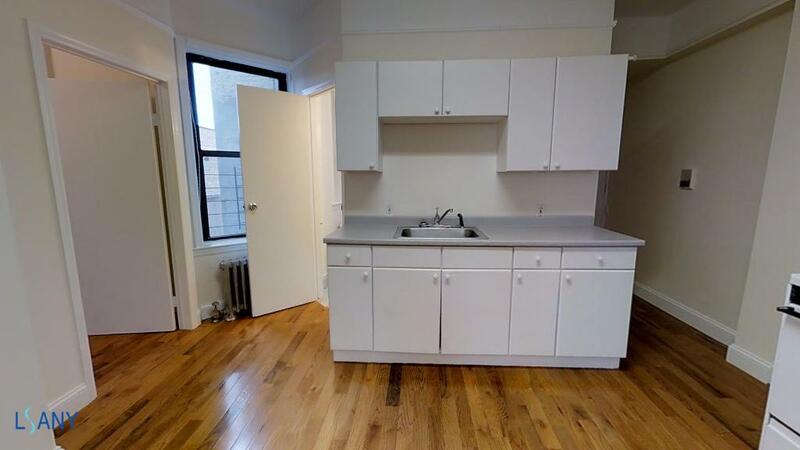 Building is located on Arthur Avenue and Fordham Road, within walking distance to the Fordham University Rose Hill Campus, the Bronx Zoo and Botanical Garden, Arthur Avenue shopping district and much, much more!! Will not last! Available June 1, 2019! !